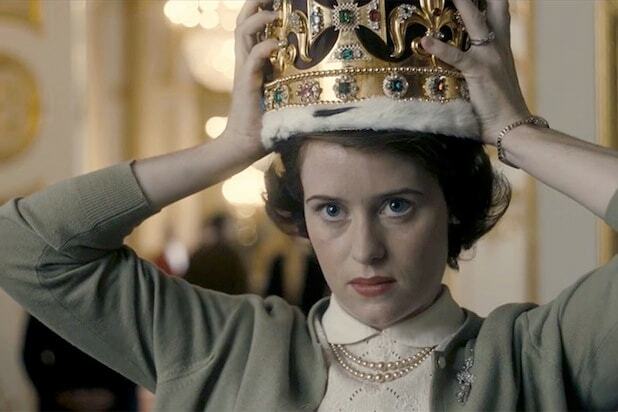 Netflix's British royalty drama "The Crown" won Golden Globes for best TV drama and for best actress in a TV drama for Claire Foy, who plays Queen Elizabeth II. If you haven't paid much attention to the series before the Golden Globes recognition, here are seven reasons it's worth watching. The surprises If you think of the royals as old and fusty, you'll be delighted to meet them when they were young and confused. The first shock: Queen Elizabeth II (Golden Globe-winner Claire Foy) has little to no desire to be queen. Her father, King George VI (Jared Harris) takes the job only out of obligation. And his brother, Edward VIII (Alex Jennings), abdicated the throne altogether. 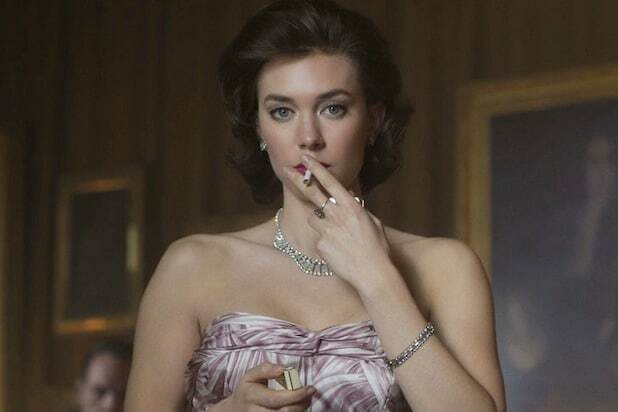 The guilty pleasures When Princess Margaret (Vanessa Kirby) sneaks a drink -- or a kiss from a married man -- you'll delight in her flouting of propriety as much as she does. And every word out of the mouth of the former king Edward VIII (Alex Jennings) is a giddy delight. The mix of high obligation and base humanity helps explain how the "The Crown" scored an upset win for Outstanding Drama Series win, beating better-known contenders like HBO's "Game of Thrones." It's lavish to watch You see the money that went into this, not just in the costumes, sweeping locales and parties, but in the attention to detail it took to make Buckingham Palace and other famed locales look lived-in, and even musty and worn. This is the rare show about royalty that won't make you envy the royals. 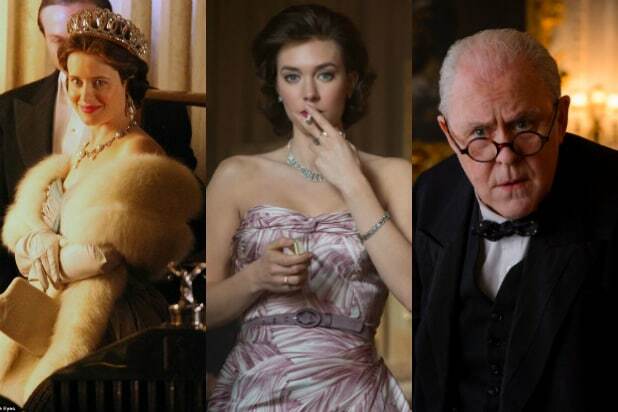 The acting is stellar From Winston Churchill (John Lithgow) to Queen Elizabeth II (Claire Foy) to Prince Philip (Matt Smith) to Princess Margaret (Vanessa Kirby), the cast is uniformly, compulsively watchable. The mix of history and family drama "The Crown" gloriously mixes events that actually happened -- like Churchill's resignation -- with conversations we can only imagine, like one in which Elizabeth asks Philip is he's cheated... in her very proper, British way. The sweep The first episode makes a hunting expedition feel like a journey to Mars, but more dramatic. Jared Harris imbues King George VI with an aching humanity. Winston We all know the never-give-up Winston Churchill of World War II. But "The Crown" introduces the post-war Churchill who doesn't know when to let go. It's heartbreaking. John Lithgow received another Golden Globe nomination for his performance.